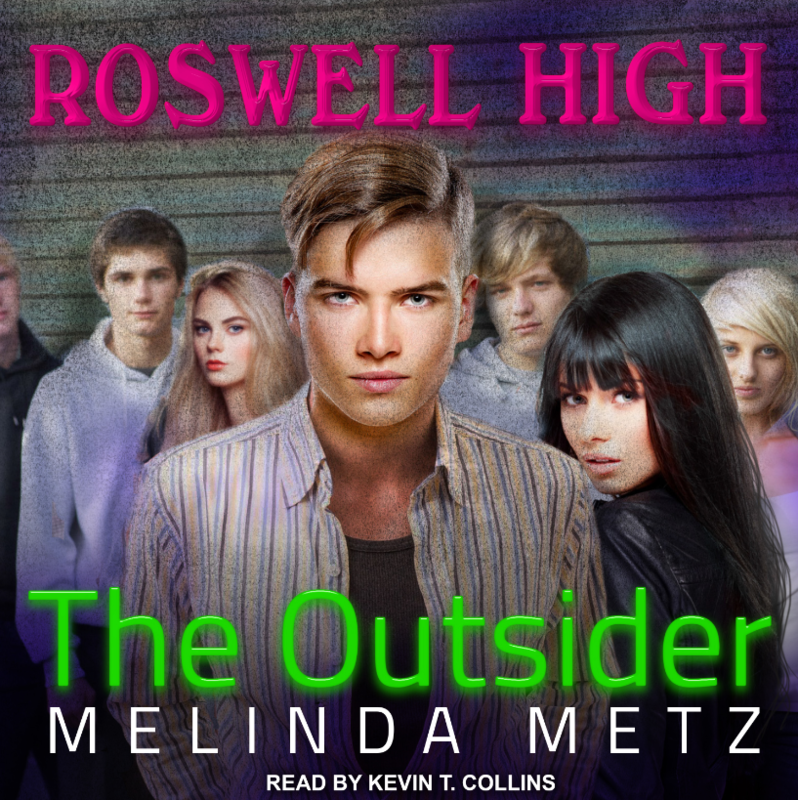 The first story in a new series set in Roswell, New Mexico, traces the uncertain romance between popular high-school senior Liz Ortecho and handsome but shy loner, Max Evans, who harbors the secret that he is an alien. Put the word “Roswell” in the subject line. Entries must be received by February 28, 2019. Open to US only. They Won’t Be Hurt. Thank you to all that entered!